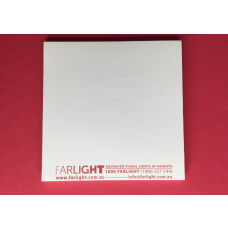 Purchase full colour printed Post-it® Notes and generic sticky notes with your desired graphics or logos. 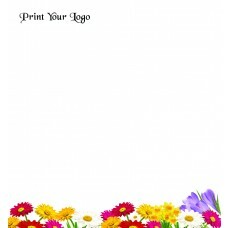 We deliver these sticky notes with custom printing on each page. 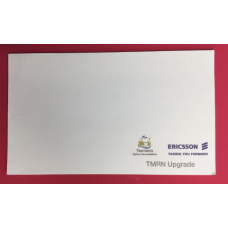 With such a big space available for branding, you can get creative for your next promotional event, marketing event or conference. 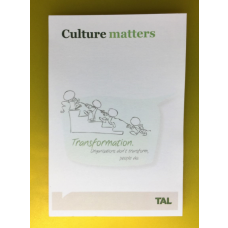 Everyone loves sticky notes, and we know that a full-colour print can show off your organisation in a very stylish way. 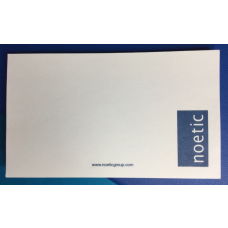 Full coloured custom printed sticky notes is a cheap way to get your branding noticed! 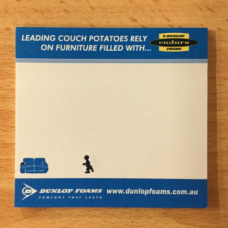 We print sticky notes in Australia so that we can assure you fast turnaround times, within two weeks. 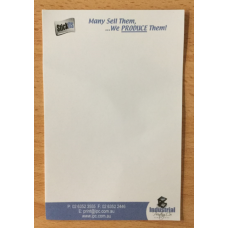 If you needed the item sooner for a conference or a promotional event, simply let us know at the time of your purchase order. 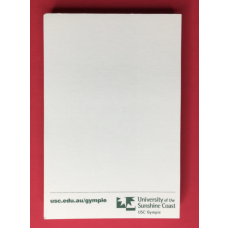 As we make these products in Australia, they feature exceptionally high-quality paper and crisp, clean logo printing of your design. 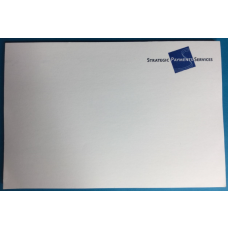 Please see our range of promotional notepads if you needed a larger A5 or A4 sized item to write on.